This delicate poached salmon with a bright yogurt-dill sauce makes for an easy, light dinner that can be served chilled, room temperature, or warm. The secret to the tenderest and juiciest fish is to use a cold-start poaching method, in which the fish is added to cold poaching water and then gently heated until cooked. Starting the fish in cold water and then slowly heating it prevents the exterior from seizing up and becoming tough, as it does when it's added to simmering water. Maintaining a water temperature of about 170°F avoids the higher temperatures that can dry out and overcook the fish. In a large saucepan, combine 1 quart (1L) cold water with lemon juice, leek or onion, celery, fennel (if using), thyme and/or dill, bay leaf, and a large pinch of salt. Add salmon to poaching liquid. Water should cover, but if not, add enough to just cover salmon. Set over medium heat and bring poaching liquid to 170°F. 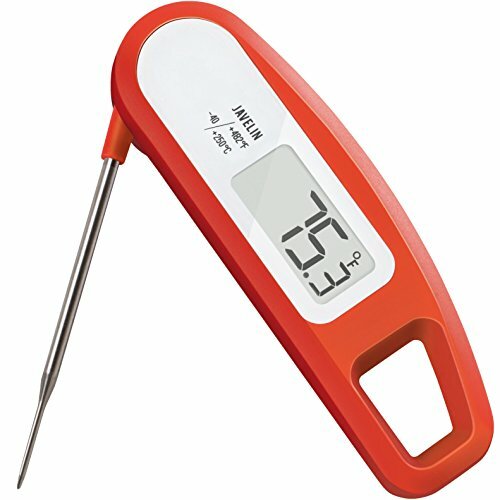 Adjusting heat to maintain water temperature, cook salmon until it registers 115°F when an instant-read thermometer is inserted into the thickest part of the fish, about 20 minutes. (Cooking time may vary widely, so be sure to check temperatures to determine doneness.) Carefully transfer salmon to a plate to rest for 5 minutes. Meanwhile, for the Yogurt Sauce: In a medium bowl, stir together yogurt, shallot, dill, lemon juice, olive oil, and coriander seed. Season with salt and pepper. Serve salmon while warm, spooning yogurt sauce on top, or let it cool to room temperature before serving. You can also chill the salmon and yogurt sauce before serving.